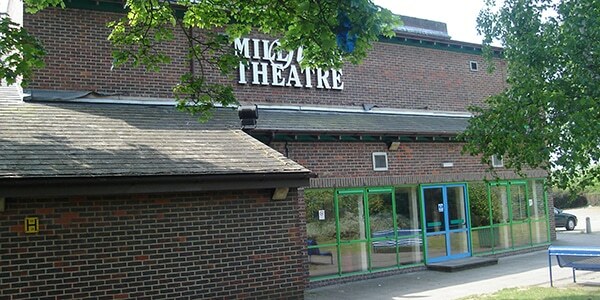 The Millfield Arts Centre is an umbrella term for Millfield House and Millfield Theatre. The house (which has history dating back to the 1700’s) first opened under that moniker in 1979, with the 362-seat theatre opening in 1988. The Arts Centre features a huge variety of shows due to its role as a cultural centre for the Edmonton area. The Centre hosts musicals, plays, dance, children’s theatre, music, comedy, and an annual pantomime produced in-house. The majority of these shows are professional productions brought in by the management. Opportunities for local people to get involved include several workshops and classes for children and adults (under the banner ‘Millfield Education’). These classes include not only drama, but also Pilates, chess, dance, and art.